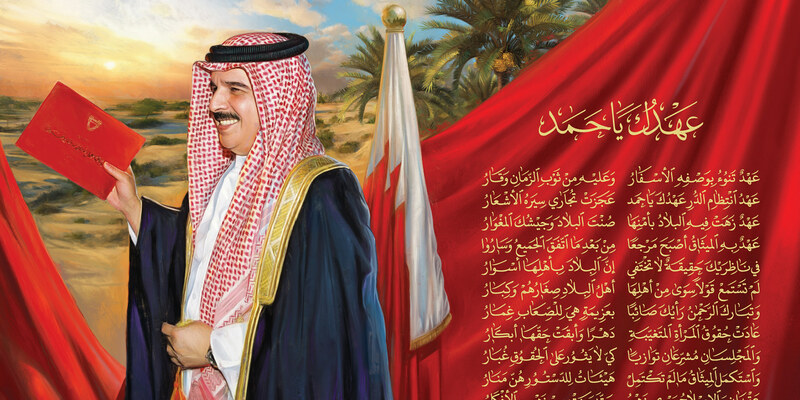 DERASAT holds a discussion and celebration of the new book that commemorates the 20th Anniversary year rule of His Majesty King Hamad bin Isa Al Khalifa. Welcome to DERASAT, a think tank in the Kingdom of Bahrain, with a vision to create a forum for intellectual thought, creative dialogue and high quality analyses. 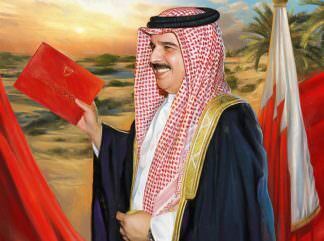 On the occasion of the 20th anniversary year of His Majesty King Hamad bin ISal Al Khalifa’s rule, DERASAT holds a Roundtable discussion of the book contents with the authors and distinguished guests. 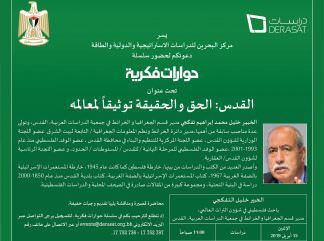 DERASAT holds a Book Reading Roundtable for its new book entitled “Two Prosperous Decades” on Sunday 21st April, 2019. 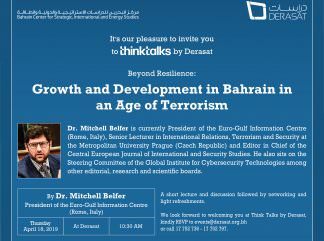 Derasat, in collaboration with Bahraini Journalists Association, held a Thinktalk with Jim Boumelha, Pres. of the International Federation of Journalists in UK and Ireland, and Monir Zaarour, Director of Policy and Programmes - Arab World and ME on how think tanks create change.